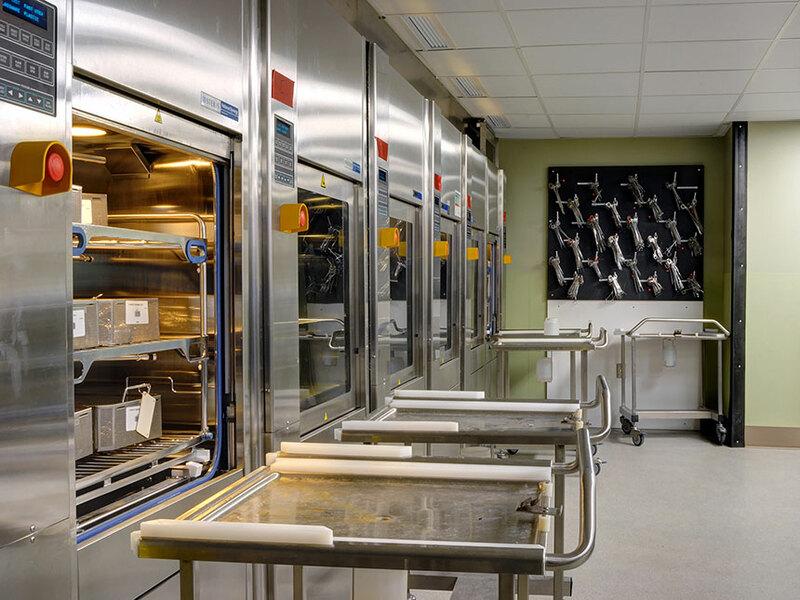 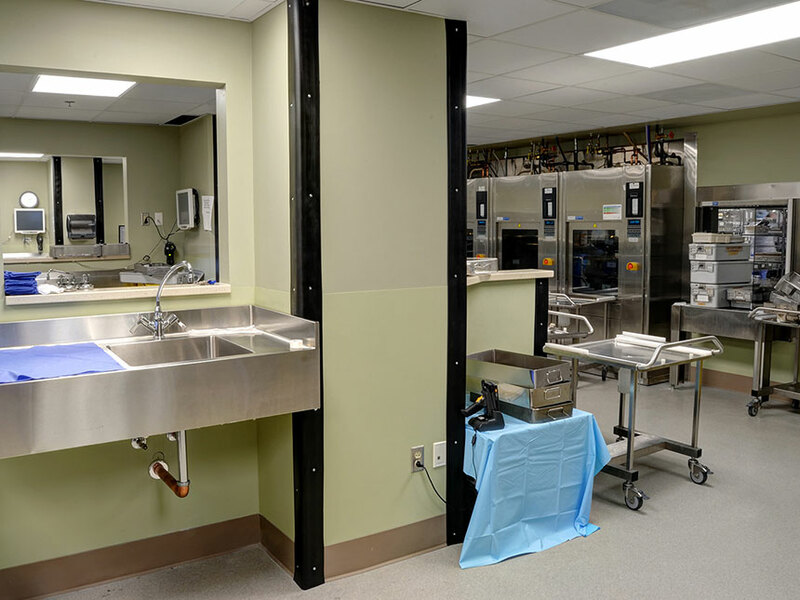 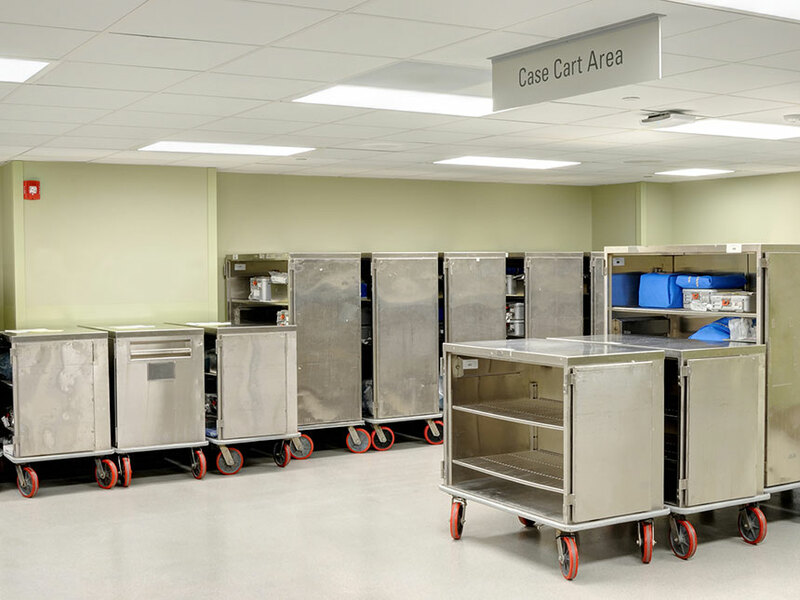 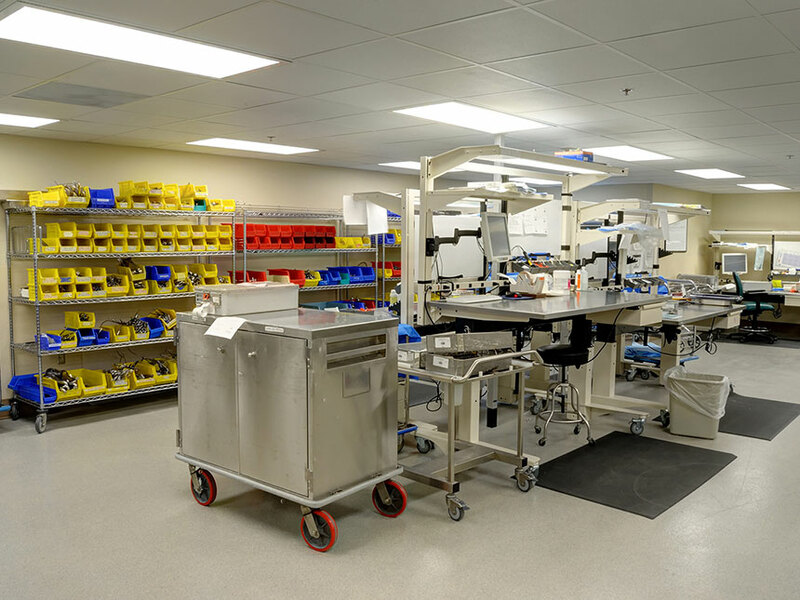 The SPD and MM department is the heart of the hospital.The challenge faced with this project was to maintain operations while renovating the entire space. 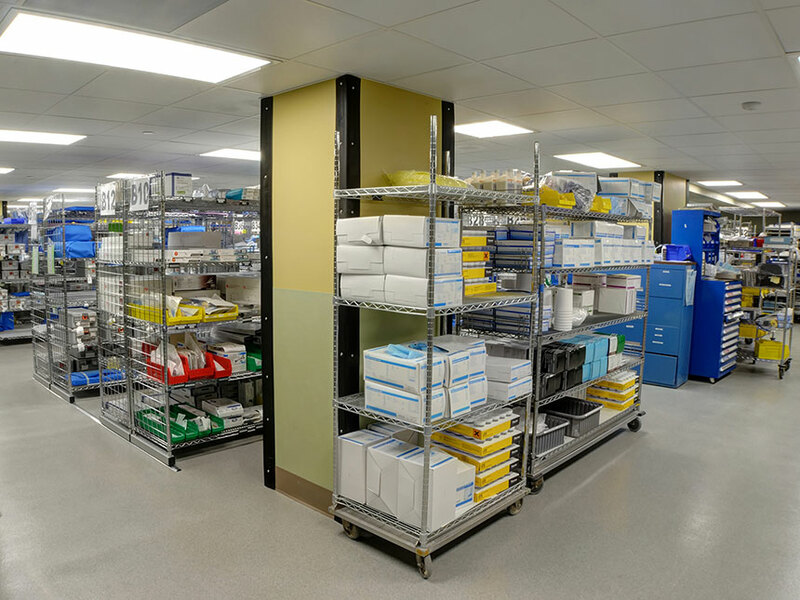 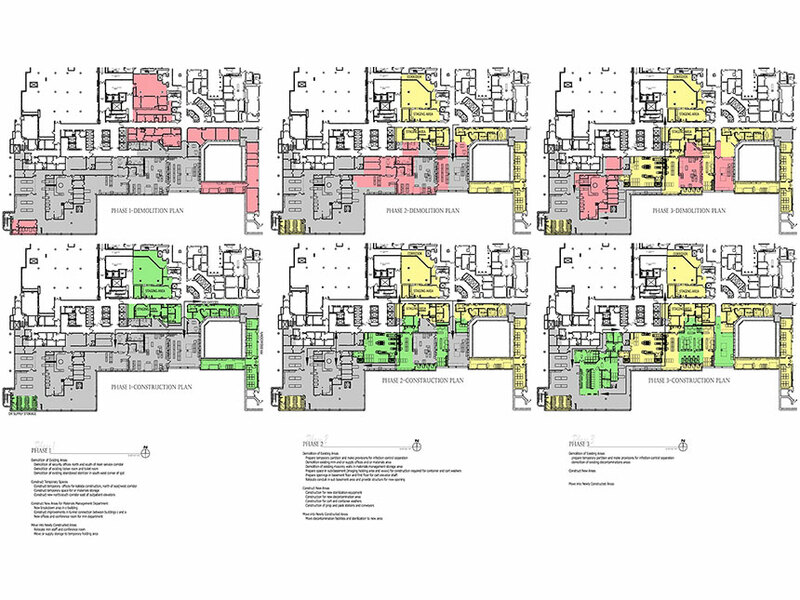 The project consisted of 5 phases where infection control was of the up-most importance. 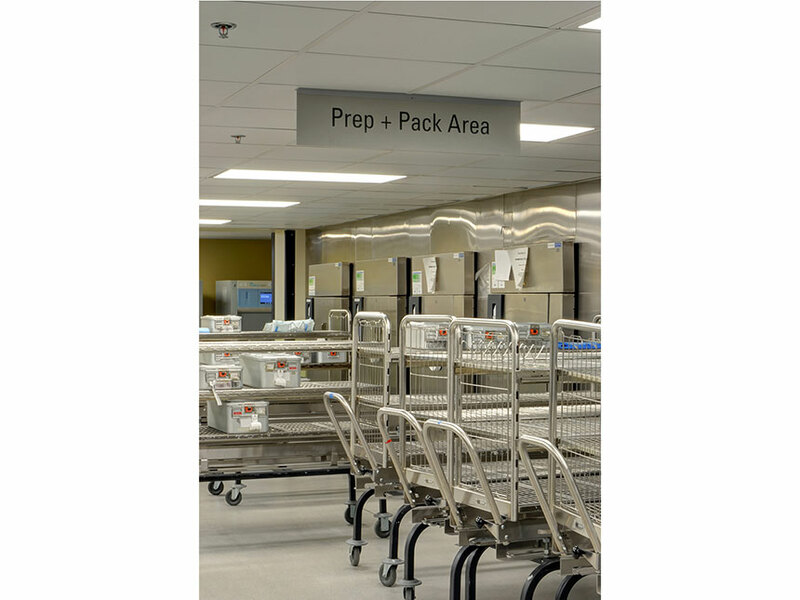 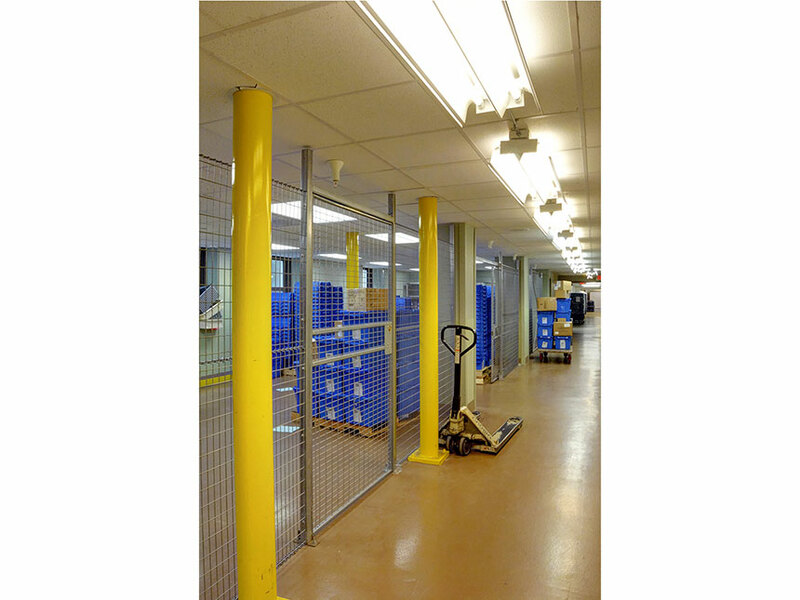 Each phase included provisions to eliminate/reduce the risk of contamination.